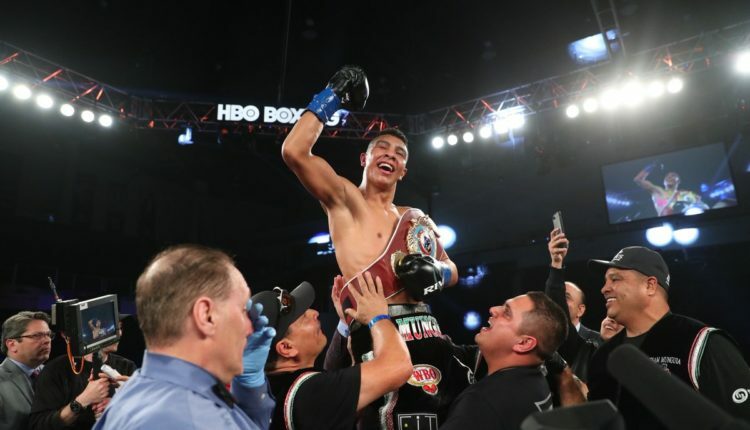 Jaime Munguia easily handled the challenge and efforts of Takeshi Inoue, winning a unanimous decision to retain the WBO junior middleweight title at the Toyota Center in Houston, Texas. Inoue put the champion in some trouble early on in the fight by coming out aggressive, but Munguia held his own and focused on picking his spots and counterpunching. Inoue worked the distance and applied pressure on the champion, but he was cut open above his left eye after an accidental clash of heads. 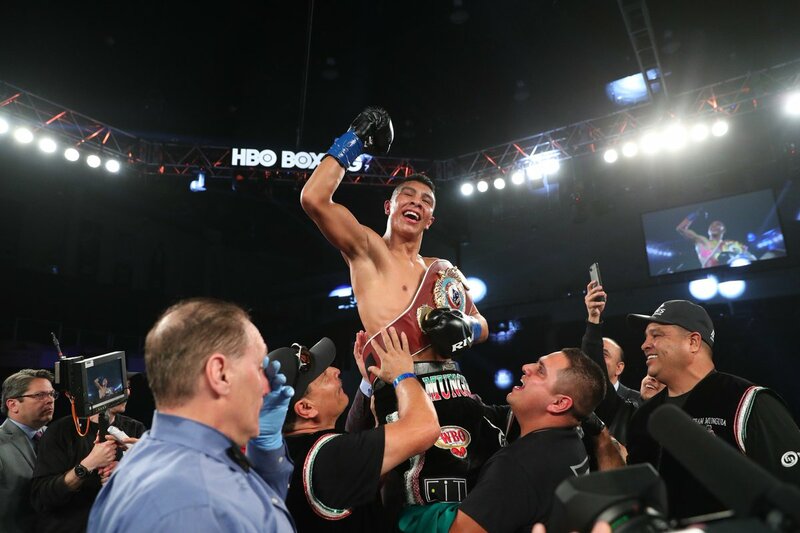 Munguia began to work over the body and he was fully in control of the fourth round before Inoue turned the fight into a brawl over the next couple of rounds. While Inoue fired some great shots, he ate some hard ones in return. The fight looked even over the next few rounds, with both men having their moments but Munguia doing just a bit more. Inoue just couldn’t slow the defending champion down. While Munguia looked troubled early in the 10th, he came back and rocked the Japanese challenger later in the round, nearly getting a knockdown. After some more trading in the championship rounds, while Inoue held his own, he was just simply outworked. All three judges ruled in Munguia’s favor, with two giving 120-108 sweeps and a third scoring the bout 119-109.